I'll be Speaking at Saint Helena's Knights of Columbus Prayer Breakfast. Hope to See You There. 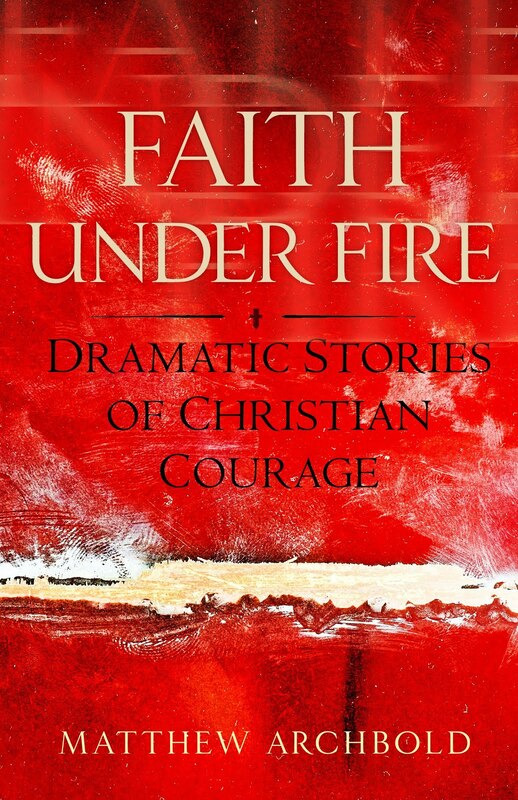 I will be speaking at the 10th Annual Communion Breakfast sponsored by St. Helena Council Knights of Columbus Sunday November 5, 2017 following 11am Mass in the Empress Room At St. Helena Church, Blue Bell, PA.
“Faith Under Fire” will be available for purchase. They can be signed after the presentation. 1. K of C table in Narthex after Masses in October.